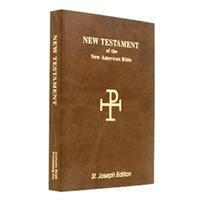 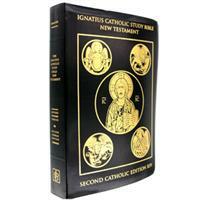 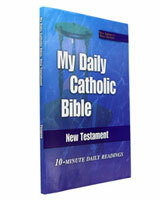 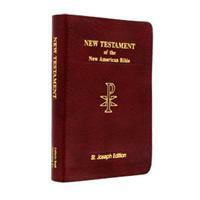 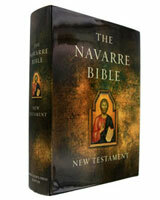 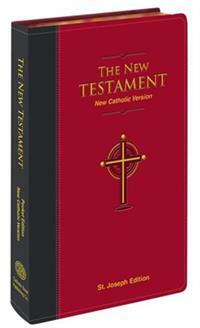 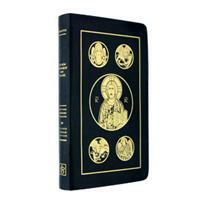 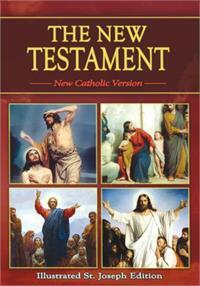 The Catholic New Testament is made up of twenty-seven books. 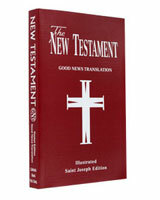 The NEw Testament contains the account of Jesus in the Gospels (Good News), the beginning and early life of the Church, letters from apostles to early Christian communities and the prophetic book by John called Revelation. 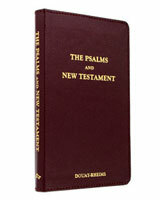 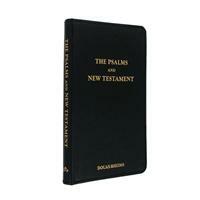 Some of the New Testaments offered in this category also contain revised versions of the psalms (from the Old Testament).